You just graduated from college. And now it is time to master your money. In this post, I’m going to share five money tips that will have you mastering your money as a college graduate starting right now. If you're looking for our high school tips, check out this article on our five money tips for above average high school graduates. Here are out five favorite money tips for the above average college graduates. It sounds like a broken record, but my number one piece of advice to college graduates is to start paying off debt as soon as possible. Here’s the thing: even if you file for bankruptcy, the financial obligation of paying off your student loan debt will never go away. Thus, the sooner you get started on it, the better. The first step is to find out who owns your student loan debt. You could find this out by contacting your school’s financial aid office. Alternatively, you could visit the National Student Loan Data System to help you locate your student loan servicer. Once you have determined who owns the debt and where your payments will be going, those factors will give you a solid idea of how much you can expect to go out each month in student loan debt payments. The sooner you get out of debt, the better! According to this report by GOBankingRates, in 2017, 57% of Americans have less than $1,000 in savings. This is not good at all considering we have a fairly high per capita income compared to most of the world. Saving up money is easy when it is automated. Check out this post where we described eight apps that will help you automate your savings. Once you start saving money consistently, the next thing I recommend is to start investing. When you invest, your money works for you instead of the other way around. You can get started investing today with as little as $100. In fact, I would say this is an even better way to get started investing because you will learn the intricate ins and outs of the stock market with smaller amounts of money which will help you down along the line when you have more money to invest. I've reviewed most of the major investment companies, and compare them here at our Online Brokerage Comparison Tool. Don't take my word for it, explore the options for yourself. If you would like a robo-advisor to help you with choosing stocks, I recommend Betterment. Betterment is a great tool that allows you to simply deposit your money and it takes care of the rest of your investing. Get started with Betterment here. Last but not least on the investing front, make sure you are taking advantage of 401(k) and IRA opportunities that are offered by your job. It is never too early to start investing! 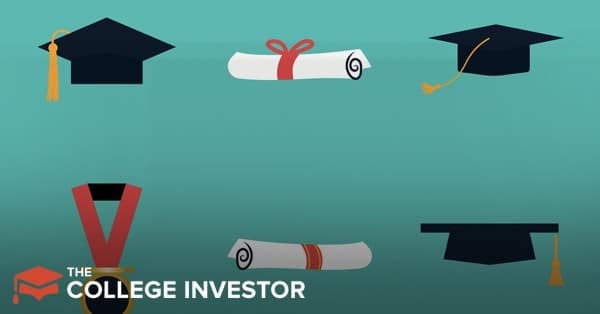 Read our full guide to getting started investing after college. Paying off your student loan debt consistently will put you in the right direction when it comes to building up your credit. If you do get a credit card for rewards purposes, make sure you are paying it off at the end of the month. A great credit score will help you save a lot of money in the long run. When you go to buy a new house or get that new car, your interest rates will be much, much lower. Those savings eventually do count in helping you pay off your home or car faster. Starting a side hustle to bring in extra money can feed all of the above money tips. If you do it right, it will help you get out of debt faster, save more money so you can invest, and because you will be paying all your bills on time, your credit will be stellar. It has never been easier to start a side hustle. You hardly need capital to start one and you can dedicate as little or as much time as you want to it. In this post, we shared 50+ ways to make money using a side hustle. Read it and get started on one right now. When it comes to mastering your money, every penny you earn in income helps. Becoming a master of your money does not have to wait until you’re in your 40s and 50s. You can start right now with whatever money you have no matter how little it is. 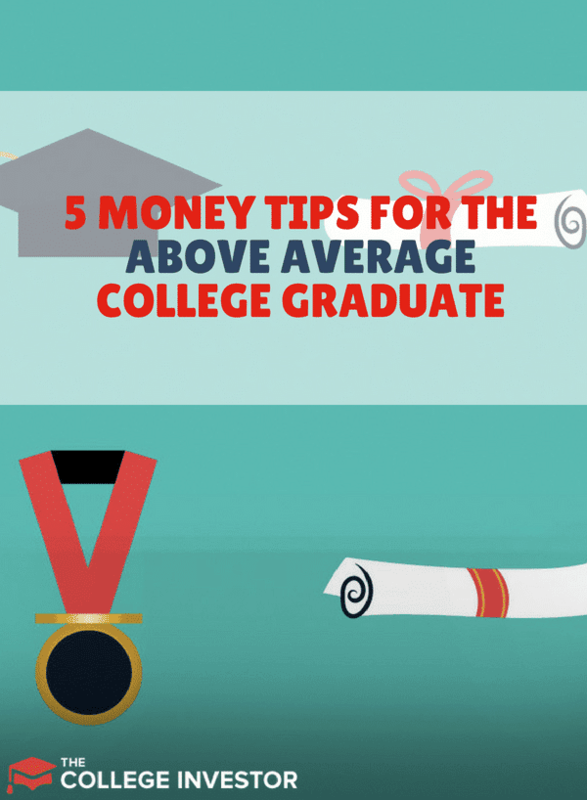 In this post, I have shared five money tips for the above-average college graduate. Putting all these five tips into practice will have you eons ahead in the financial game before most people even realize what is happening. I agree with all of these. You wouldn’t believe the people that are 50+ and still paying on student loans. Life passes by a lot faster than we think, so getting started on improving your finances early is a great thing to do.